JULIE ANNE SAN JOSE turned 24 last May 17 and it seems that 2018 is turning out to be another good year for GMA Artist Center’s multi-talented pop princess! 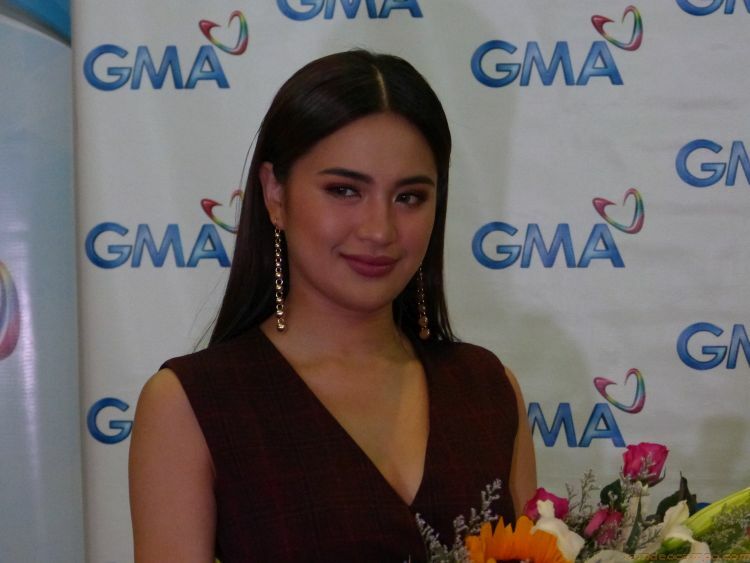 13 years with GMA, Julie Anne can’t help but feel emotional as she shared during the press conference yesterday how she practically grew up with the network and how grateful she is for the overwhelming support that she continue to receive specially from her GMA Artist Center family. She also remembered all the struggles of working and studying at the same time and the fulfillment of being able to graduate from college and still be able to do the thing that she is passionate about which is music. Julie graduated from college two years ago and now that she’s already a “full time” in the entertainment industry, she said that her focus right now is with her work. And with work in focus, that translates to Julie Anne having more and more opportunities to excel in. Julie Anne currently leads the cast of GMA Network’s musical TV series MY GUITAR PRINCESS that airs weekdays before Eat Bulaga. She plays the role of Celina in the series and works with two leading men – Gil Cuerva and Kiko Estrada. Julie also aired last May 20 her recent concert #Julie via Sunday Night Box Office (SNBO) as a special treat for her fans. Aside from the TV shows, Julie Anne will grace the last print cover of Cosmopolitan Magazine, where she bares all her thoughts on her new music, her inspirations, and plans on her future. Speaking of new music, Julie Anne has a track record of releasing a new album every two years since her self-titled debut of 2012 under GMA Records that has earned her a Diamond Record award. Her 2nd album Deeper was launched in 2014 and went up to get the Triple Platinum award while her last album Chasing The Light was launched two years ago in 2016. So we would expect that she’ll be releasing her 4th studio compilation anytime this year – and Julie Anne doesn’t disappoint. Yes, she will be releasing an EP on June 29 under her new label Universal Records. Her first single “Nothing Left” is now out on digital. This June, Julie will be releasing “Tayong Dalawa” a break-up song that she penned as a ballad using her piano. Another song that will feature a duet with Universal Record’s new artist Fern will also come out before the EP’s scheduled launch. While another solo concert is not yet on the table, Julie Anne is however going to Dubai on the 16th of June for the 3 Stars 1 Heart Concert together with fellow OPM Icons Regine Velasquez and Christian Bautista. She told the press that her “Ate Reg” (Regine Velasquez) aside from being her idol in the music industry has also acted as an inspiration and mentor to her. Julie also said that it was in fact Regine Velasquez who suggested that she sing “Never Enough” from the film “The Greatest Showman” which she thought a song that is way up her vocal range – but she performed it magnificently. So it’s already going to be part of her repertoire for the Dubai concert. 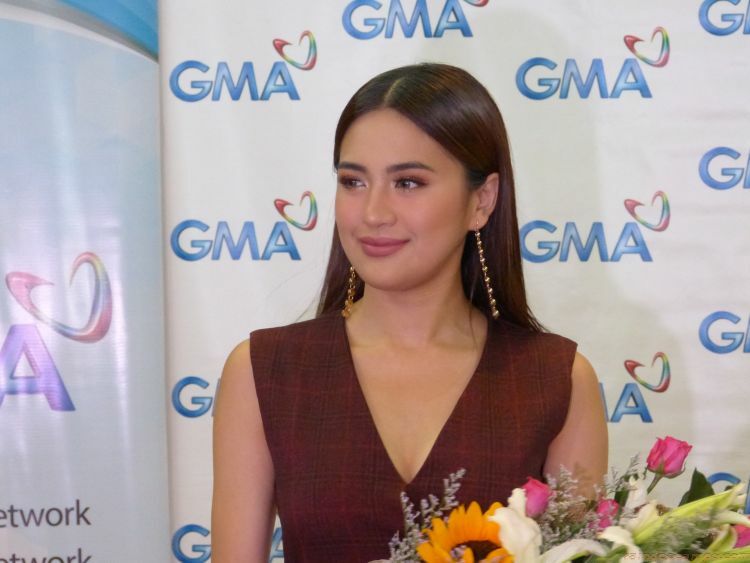 With everything that’s happening in her career right now, Julie Anne said that she couldn’t ask for anything more except perhaps some time for personal travels and time with her loved ones – and that would include her family and of course Ben Alves. TRIVIA: I’d like to share that one of the very first Kapuso artists that I got to interview for my blog is Julie Anne San Jose 🙂 Alden Richards and Elmo Magalona also.